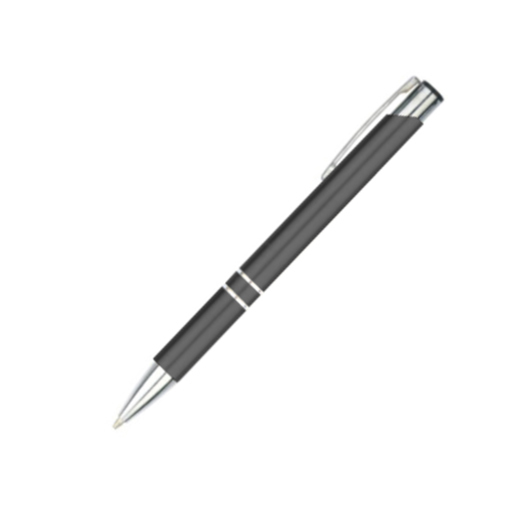 Our #1 best selling metal pen. Great value, high quality, long life. Our #1 best selling metal pen. 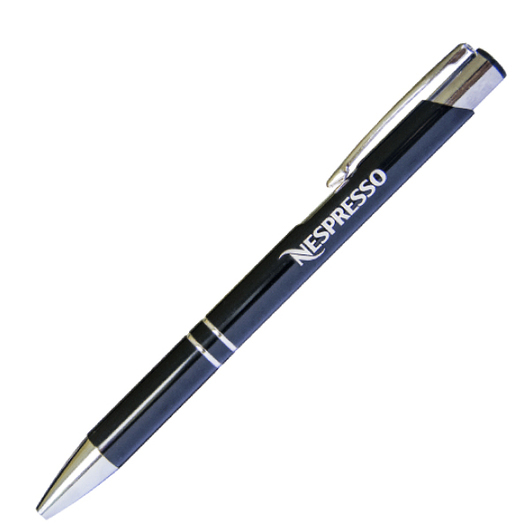 There is a reason this pen is so popular! 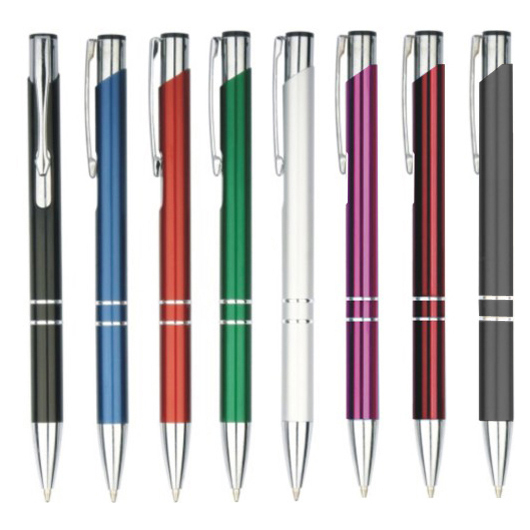 It comes in a great range of colours and features high quality German Dokumental black ink and a tungsten carbide nib that allows it to glide across the page. 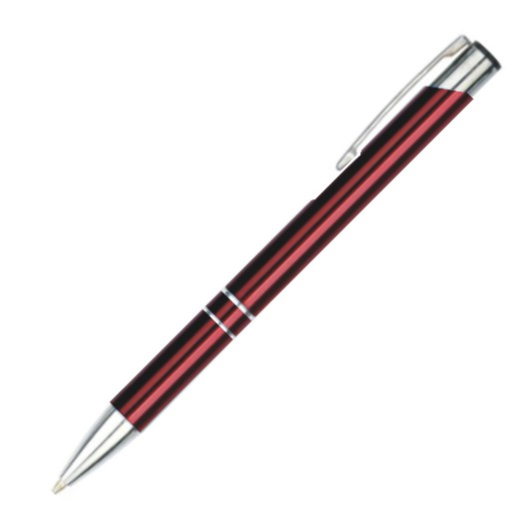 Don't settle for lower quality plastic pens that won't go the distance, choose this metal pen with a laser engraving for an effective long lasting promotion.